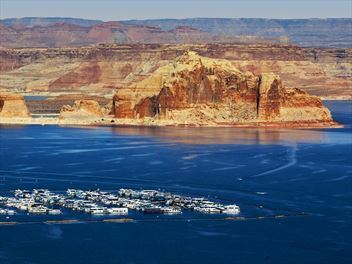 The Lake Powell Resort is located 6 miles north of Page on the shores of Lake Powell in the Glen Canyon National Recreation area, in the heart of the southwest's Grand Circle. 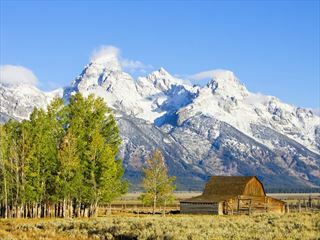 American Sky Exclusive Tour. 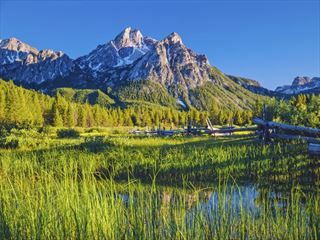 Experience all the iconic locations of Western America on this exclusive escorted tour - from the Grand Canyon to Yosesmite National Parks, from LA to San Francisco with Las Vegas in between, this is our most popular tour. Overlooking Lake Powell and Glen Canyon, the Courtyard by Marriott provides the perfect combination of challenging golf, breathtaking beauty and magnificent food. 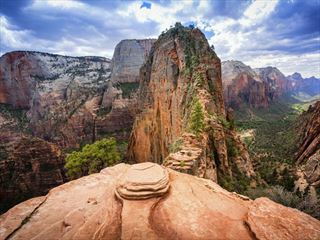 Explore five national parks on this exciting tour through the American West, including Zion National Park, a breakfast cruise on Lake Powell and a scenic drive through the Bighorn Mountains before seeing Mount Rushmore. 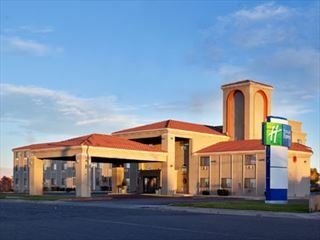 Located in the heart of beautiful Lake Powell Country and the Navajo Indian Reservation. 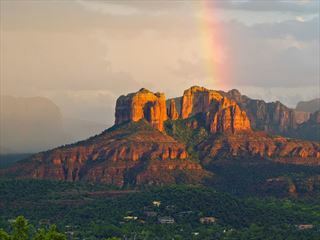 It lies on the edge of the town centre, about 3 km from Lake Powell. 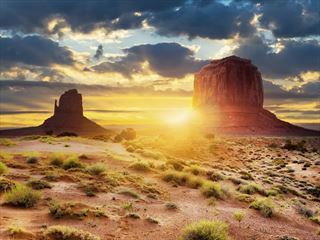 Experience the best of the American west, visiting the Grand Canyon, Monument Valley and Bryce Canyon, see the Navajo Indian reservation and take in the cities of Phoenix and the non-stop action of Las Vegas. 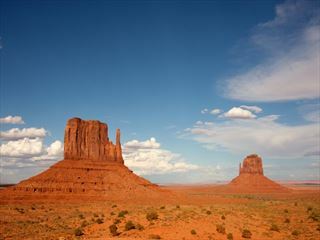 Visit three of the most spectacular national parks - Grand Canyon, Bryce and Zion, and tour Monument Valley. 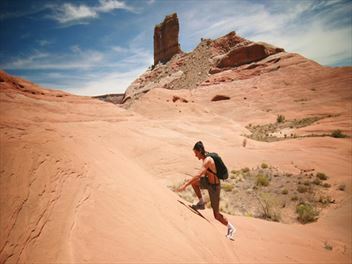 Relax at Lake Powell and finish on a high with fun in Las Vegas with this 8 day escorted tour.